Arthur Middleton rode his VF500FF to the 2009 Isle of Man TT. 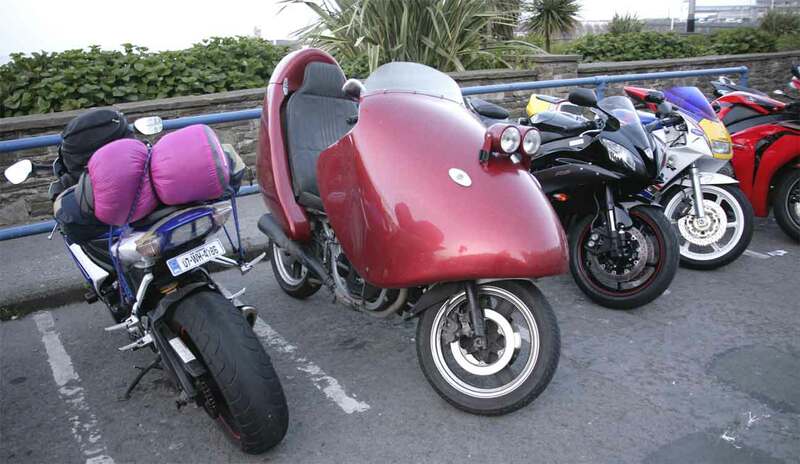 This Blez pic of the beast on Douglas Seafront appears in the February 2010 issue of The Rider's Digest (www.theridersdigest.co.uk). The finish on this home-built machine is as good as it looks in the pic.